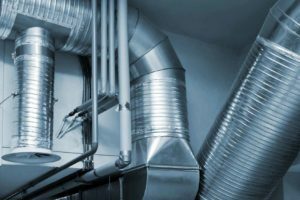 Air duct cleaning is another one of our specialties. Our professionals can clean and remove all the allergy aggressors and pollutants that become built up in your vents such as pollen, dust, and dust mites. We clean air vents and air ducts with utmost attention and diligence. Our specialists will clean your whole air ventilation system.